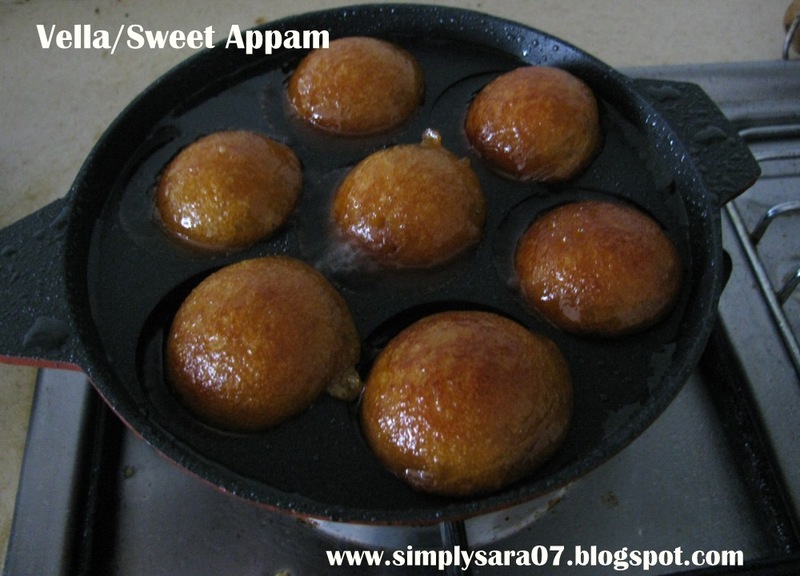 Appam is sweet dish. Its very soft inside and crunchy outside. My Dad likes sweet this is also one of his favourite sweets. 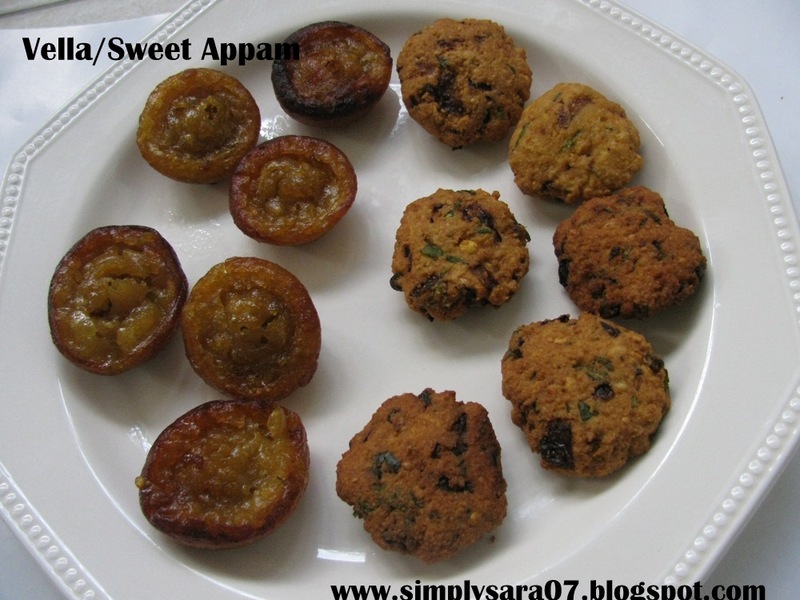 Sweet Appams are prepared along with vadai on KaarthigaiDeepam day also to know more about this click here. It can be prepared on any other day too. Wash and soak rice for about 6 hours or more in water. Leave it for 2 to 3 hours. Then while making appams add elachi powder and mix well. Heat an Appa Karal or Kuzhi paniyaram chetthi with oil. Slowly pour them and deep fry both sides till brown. If you dont have proper stick you can remove them by fork or tikka sticks too. Remove them on a tissue. Tasty sweet appams are ready to eat. Variations : You can also add Jackfruit paste to this and it will taste yummy. 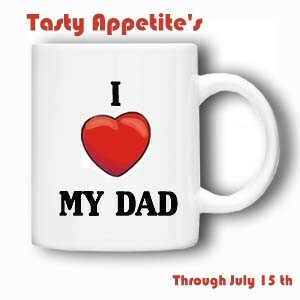 This is going straight to I love my Dad Event for Father's Day by Jay. Am also sending Kesari Bath to the event. Looks very inviting Sara..Lovely recipes..
Saraswathi, this dish looks super delicious. I loved the pic.
" I Love my Dad ". Your Dad is lucky to have a loving daughter . Click speaks its taste...! Wat a droolworthy and tempting appams...yumm! Sara, they look so tempting dear. its looks delicious n tempting...i always had it outside but never prepared it at home...but i love these appams..
First time to ur blog ....u r having a nice space with a beautiful collecting of recipes..